It’s a wonderful privilege to welcome new members into the church through baptism or christening. Reverend Vivien is delighted to hear from parents desiring this blessing for their children at St Giles, or adults considering this vital step into Christian life. See Contact Us for Reverend Vivien’s contact details. She will be happy to explore your request with you. On the day, it is good for the sacrament of baptism or christening to take place during our Sunday morning service at St Giles, surrounded by the family of the Church. A separate Christening service is possible however, if required. Baptism for children and adults normally takes place in our ancient font, used for this holy purpose for many centuries. Reverend Vivien has never conducted a total immersion baptism for adults, though would cheerfully respond to such a request. 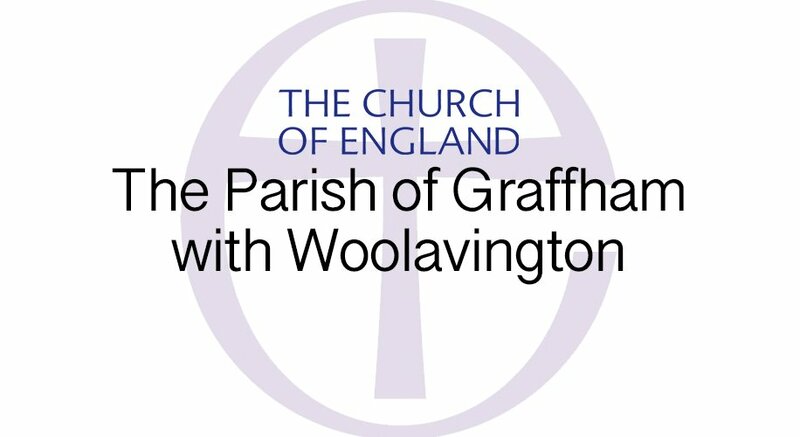 NB If you have a connection with Seaford College your baptism may be able to take place at St Peter’s Woolavington, the College Chapel in its grounds. See ‘Contact Us: Alphabetical List’ for the College Chaplain’s contact details.